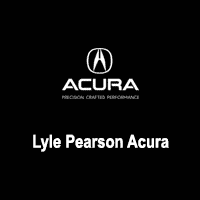 Lyle Pearson Acura is here to cater to all of the car shopping needs of customers in the Boise area. 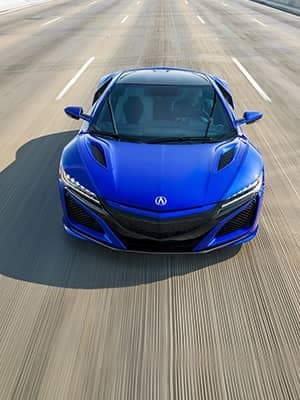 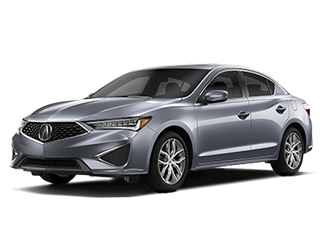 Here at Lyle Pearson Acura, we offer an extensive selection of all the best models Acura has to offer. 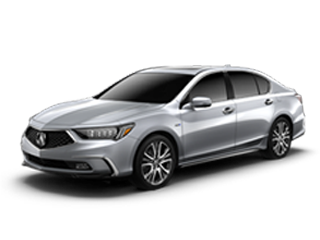 Iconic Acura models like the ILX, TLX, RLX, MDX and RDX are all available here in our comprehensive inventory. 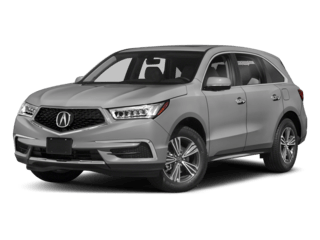 Whether you are looking for a comfortable performance sedan or a powerful and efficient crossover utility vehicle, Lyle Pearson Acura is sure to have a vehicle that will fit your needs. 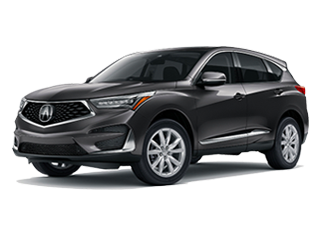 We are ready to help our customers and friends in Boise and the surrounding area find their next well-loved car. 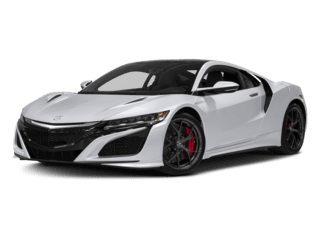 In addition to our new models, we offer a great selection of excellent pre-owned models. 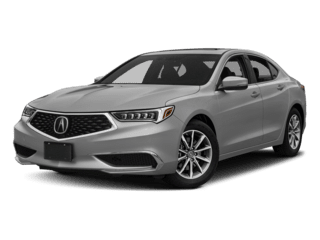 Lyle Pearson Acura is here to provide the best car-buying experience possible to shoppers in Boise along with Nampa, Meridian, Twin Falls, Mountain Home, Ontario and all of Southern Idaho. 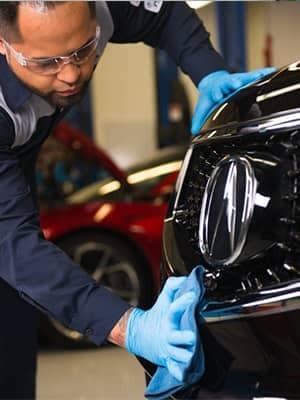 Pay us a visit and take home your next great car.